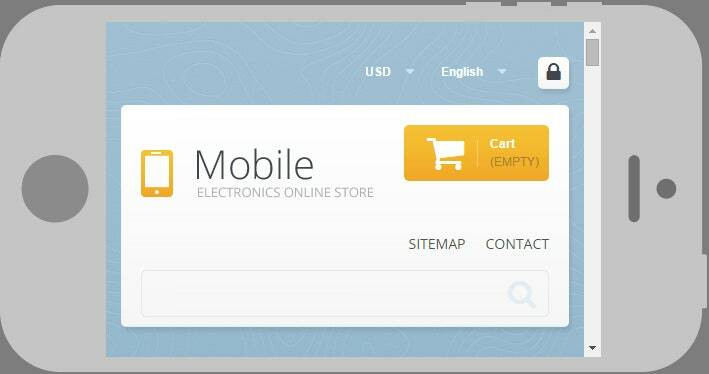 Finding the right eCommerce template can be difficult, especially if you are looking to showcase your mobile collection online. You need a powerful template with the right kind of plugins which can help you build and maintain a sound inventory. 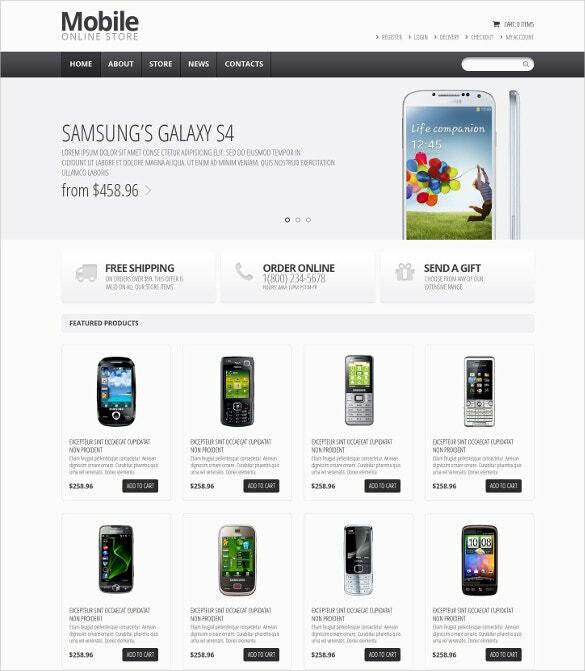 You May also visit Amazing Zen Cart Mobile Website Templates. You can find all of that and more in the collection of the best free blog templates that we have to offer. You can check out any number of samples before finalizing a design. You May also visit Best Baby Mobile Templates for Baby Blogs & Websites. 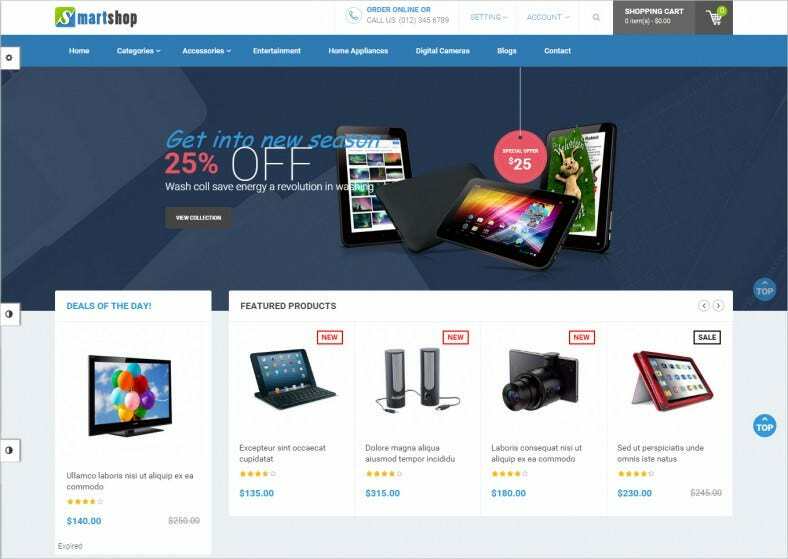 Specially designed keeping in mind the requirements of Ecommerce telecharger mobstore, this Magento theme has a fully responsive design. If offers some very remarkable options like Mega Menu, Shopping Cart and Live Search that enhance the functionality of the website and thereby its user friendliness. 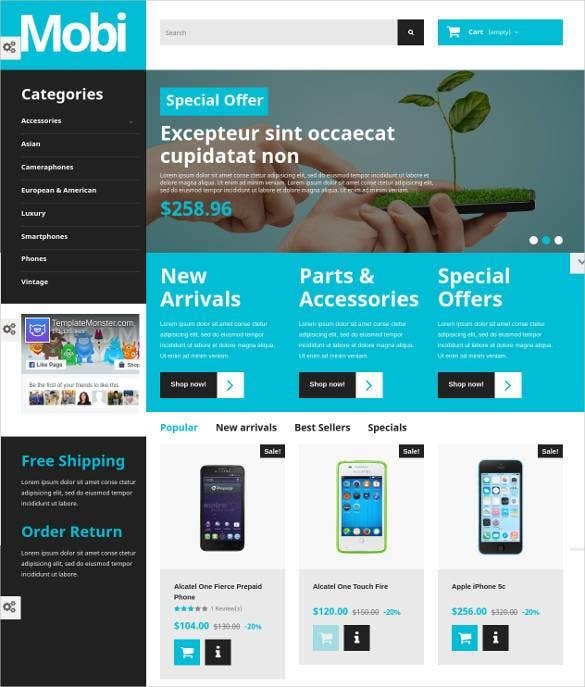 The WooCommerce Responsive Mobile Store Theme is a fantastic choice for your eCommerce website, with an easy interface, bright colors and cheerful theme for an all round customer experience. 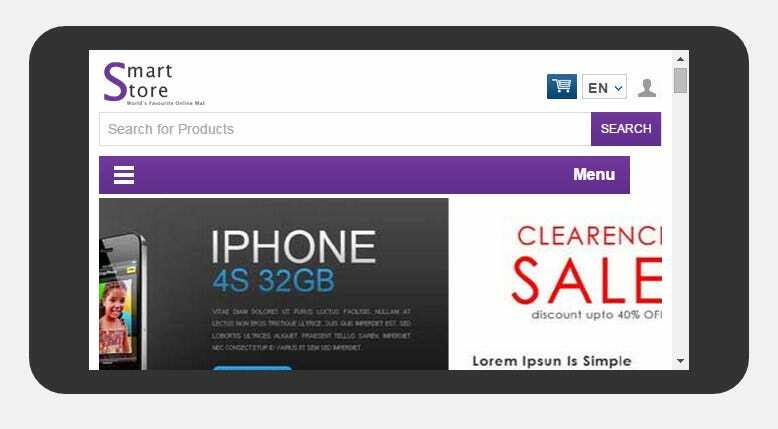 This template is a perfect pick for designers who are thinking of creating an eCommerce portal for a mobile store. With features like integrated OsCommerce etc, adding options to enable the users to order and pay online becomes easier. Thanks to the sliced PSD files, customizing the template is simple. 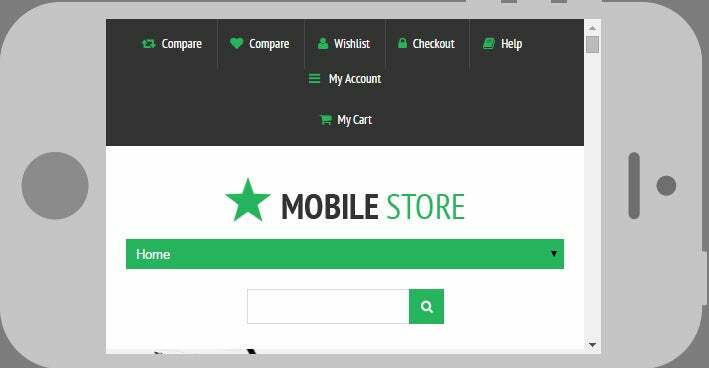 The Mobile Store Responsive Website Template is an affordable choice for eCommerce firm owners, while still offering great responsiveness, high degrees of usability and easy navigation. 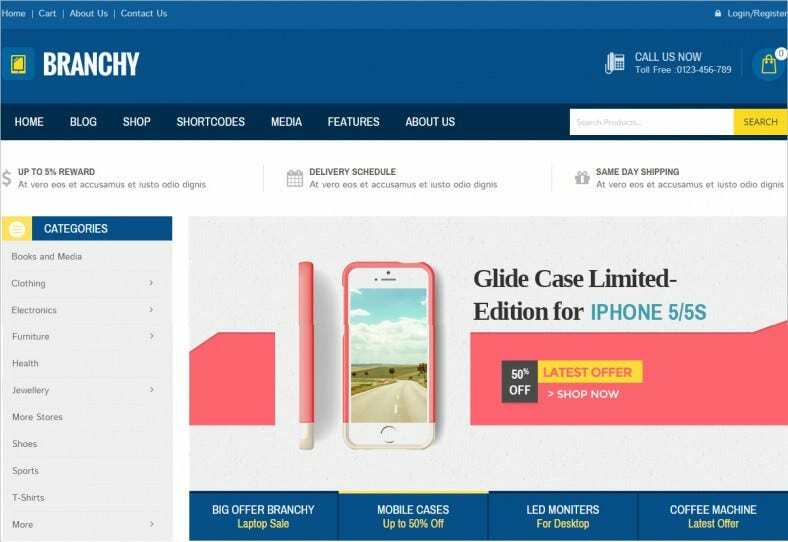 A WordPress theme that has been specially designed for tech stores and mobile shops, it offers an attractive home page while also allowing flexibility in customizing the logo, layout, colors, fonts etc. Building the pages too is simplified with the Drag and Drop builder in tow. 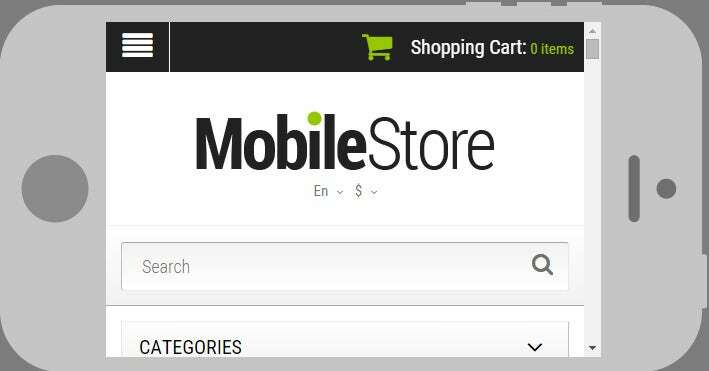 One of the best PrestaShop themes for mobile stores, this is a multilingual template that allows translation of content to other languages. Endowed with a fully responsive design, it offers a wide range of customization options as well as features like Lazy Load, Ajax search, Stick to Top Menu, Parallax scrolling etc that enable you to design a modern website. 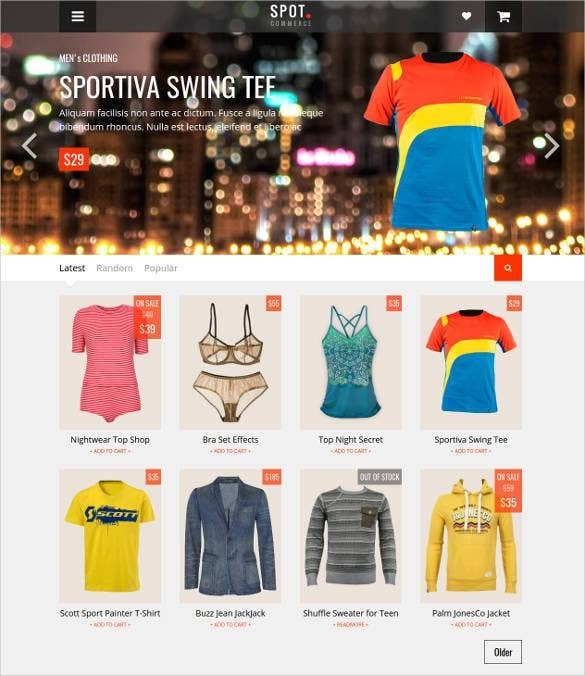 The Ves Smartshop Magento Mobile Store theme makes efficient use of space so that you can include contact details, feature products, current events and all the latest deals for your customers. 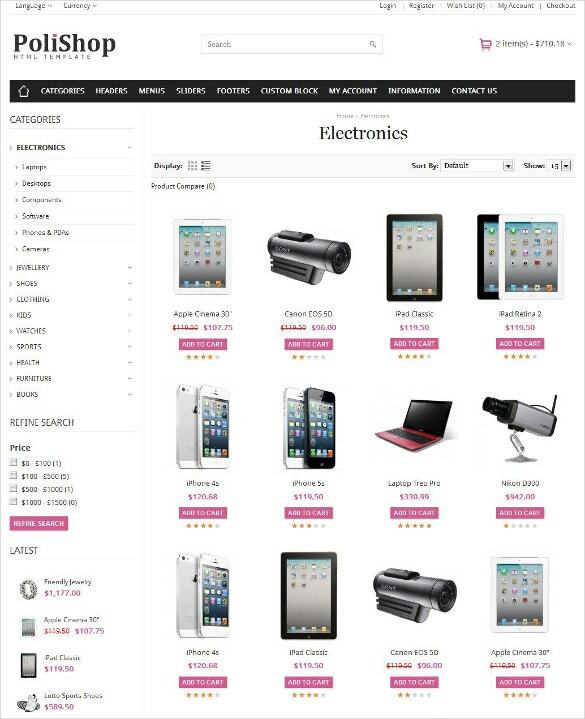 The Electronics WooCommerce Theme is a mobile friendly template that you can customize to allow customers to compare products, shop online, and go through your catalogue from their mobile devices. 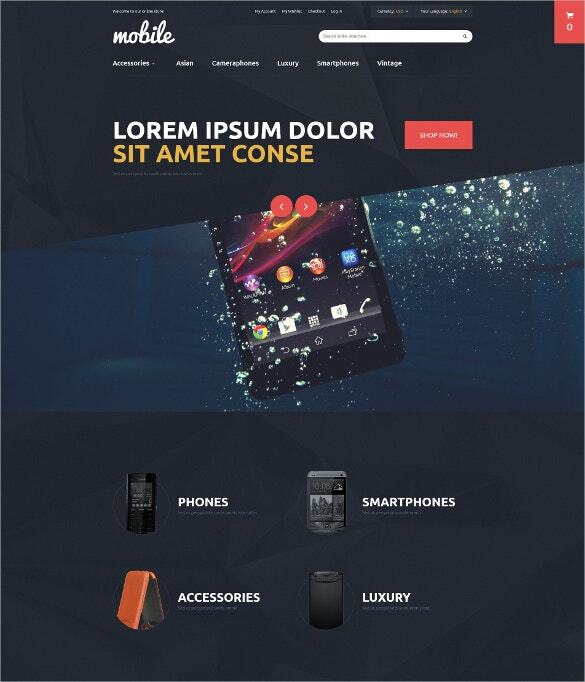 This HTML5 template with a product showcase feature is one of the best choices when you are thinking of building an eCommerce portal for a mobile store. 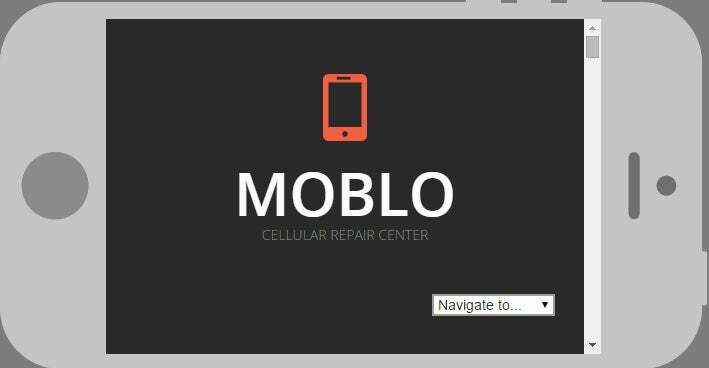 Built on Bootstrap 2.3.2, the short codes have been written in HTML5 and CSS3, thus making the customization process easier even for the novices. Flexslider and Slideshow with revolution give the template a contemporary look. 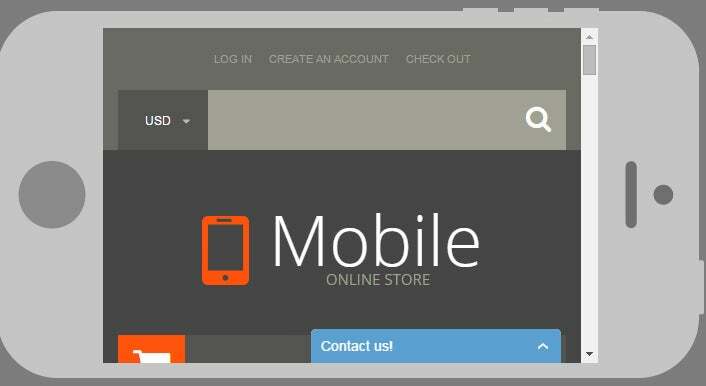 The Responsive Mobile Store Magento theme makes efficient use of color and space to create a friendly and engaging atmosphere for your eCommerce website, while providing customers with everything they need. 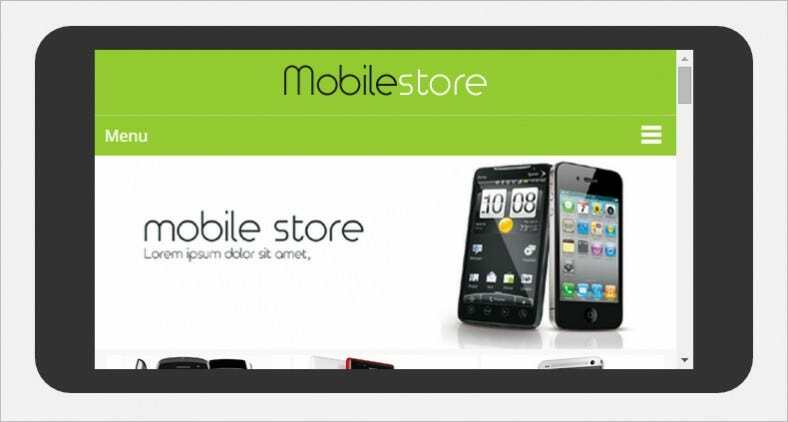 The Mobile Store Responsive PrestaShop Theme is a mobile compatible template that allows customers to contact you, search for products and place orders, all from their mobile device. 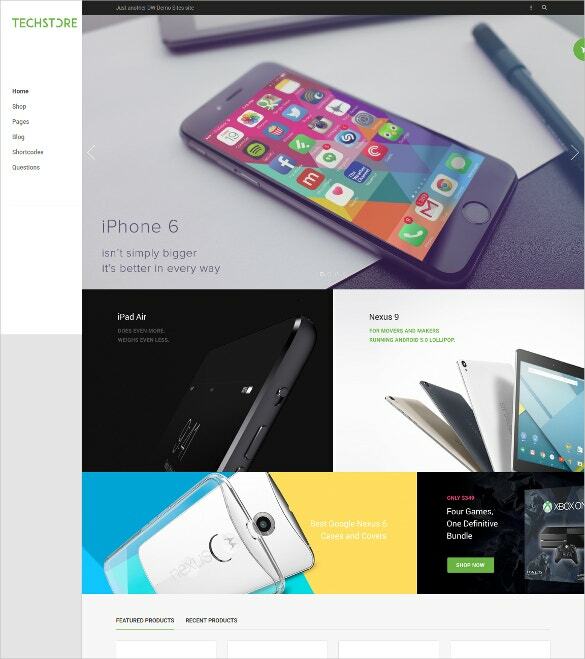 This shopify blog theme with a fully responsive design ensures that the resultant website looks good on all devices. 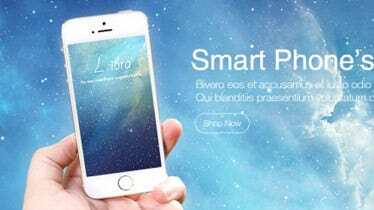 The parallax effect features helps the user to upload animation to the website. 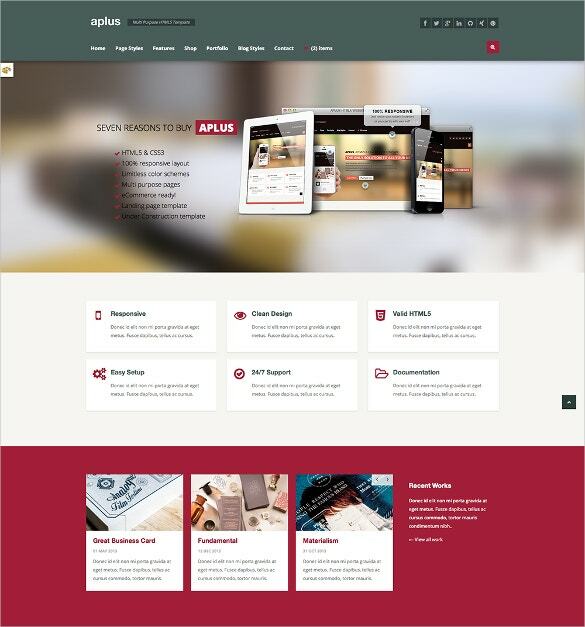 Coordinated color schemes and layouts help in designing a page which looks modern and minimalistic. 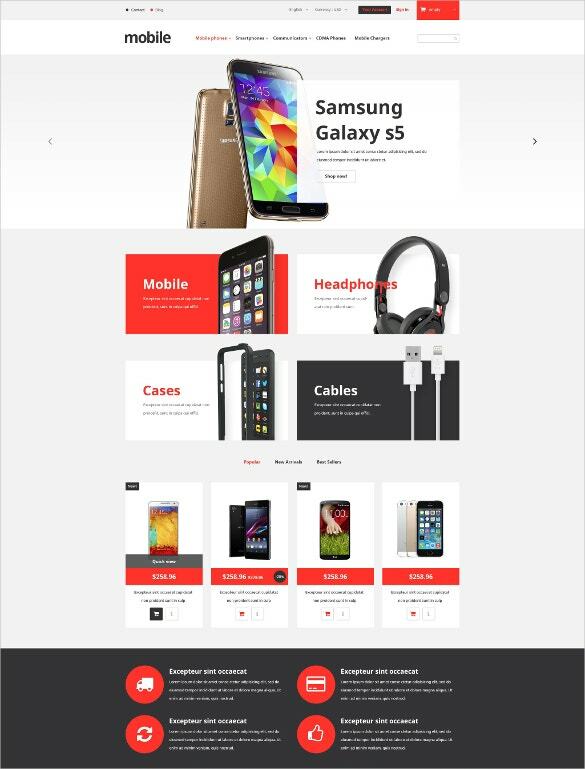 A perfect theme for building a portal that intends to sell electronic items and mobile phones, this template has a responsive design with various features like sidebar navigation, high end sliders, custom blocks, shopping cart, labels etc. Thanks to these features, building an interactive and user friendly portal becomes quite easy. 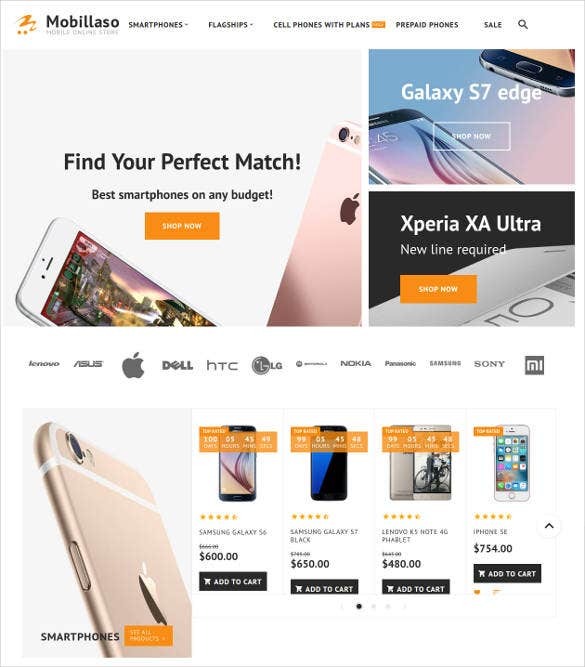 Offering two Home page layouts to choose from and supporting Ajax Cart Pro, this Magento theme is fully responsive which makes it an ideal choice for modern websites. The powerful Mega Menu ensures high end user experience. With a wide range of color schemes and fonts to choose from, creating a unique website seems simple. 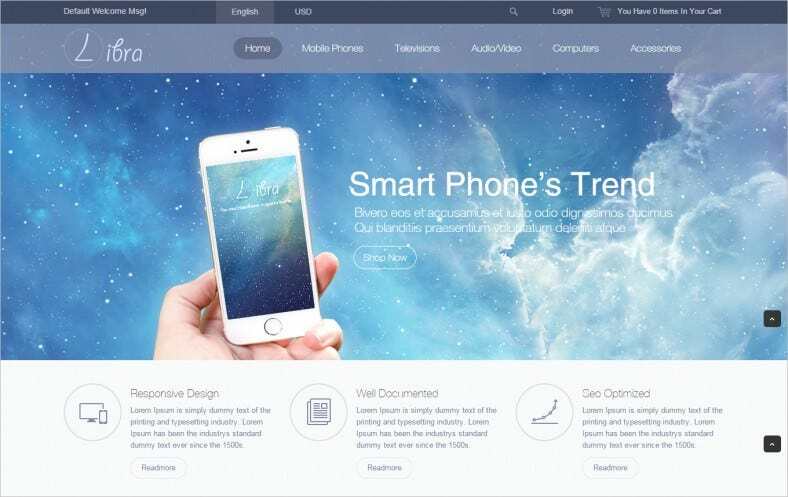 This fully editable WordPress theme has a WPML certification which makes it an ideal choice for those who intend to build a multilingual website. With custom post types and post formats in place, you can easily create a user friendly website. With 80+ short codes in place, even a person who is not well versed with web designing can customize the theme as per his requirement. This is one of the best blogger shopping templates that can be easily customized. 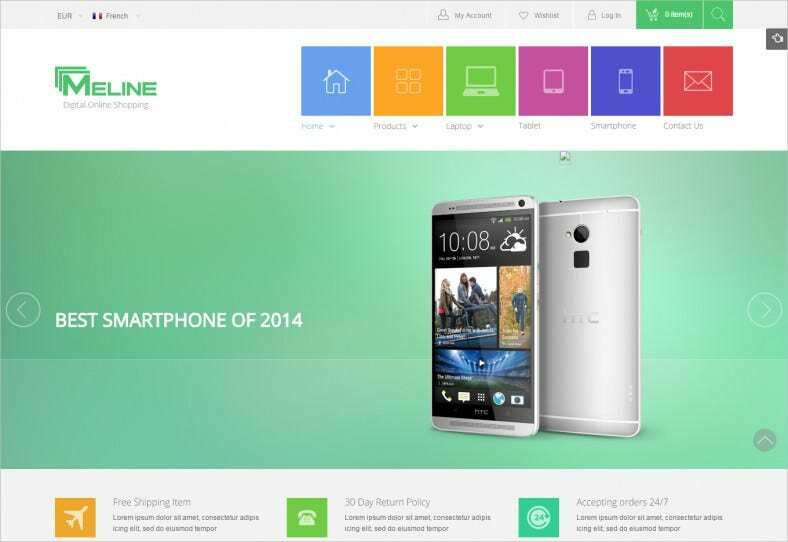 A perfect choice for building a website for mobile stores, electronic stores, showrooms etc, this has a fully responsive design. Supporting multi payment methods, this sure guarantees a user friendly website. 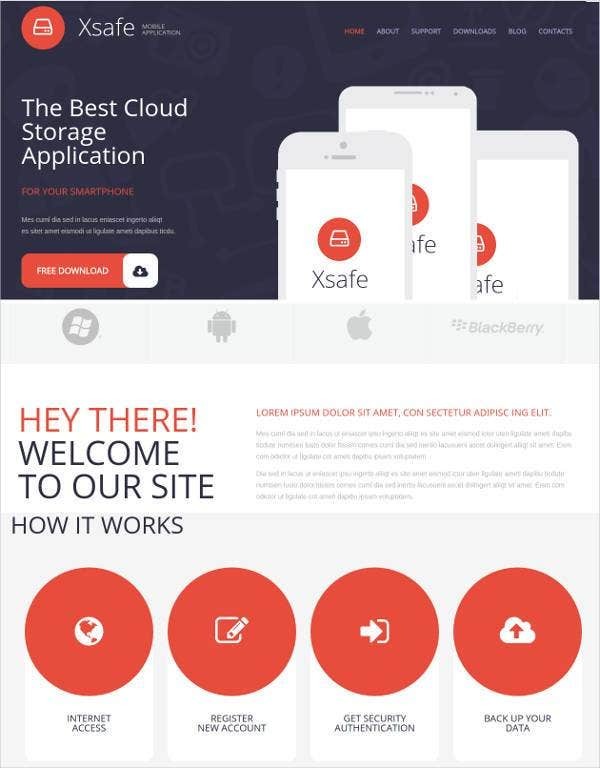 The Best Premium Responsive mobile templates are completely have the latest JQuery, HTML5 and CSS3 coding.You can download them with drop-down menu options, Favicon, Google map integration and Google web fonts too.These cool Mobile Templates for Mobile Store are also SEO friendly making them ideal for eCommerce.They have integrated social sharing options.They have multiple layout gallery options which help you display your collection in thumbnails in the homepage; each thumbnail can be connected to a single page containing relevant details and higher resolution pictures.